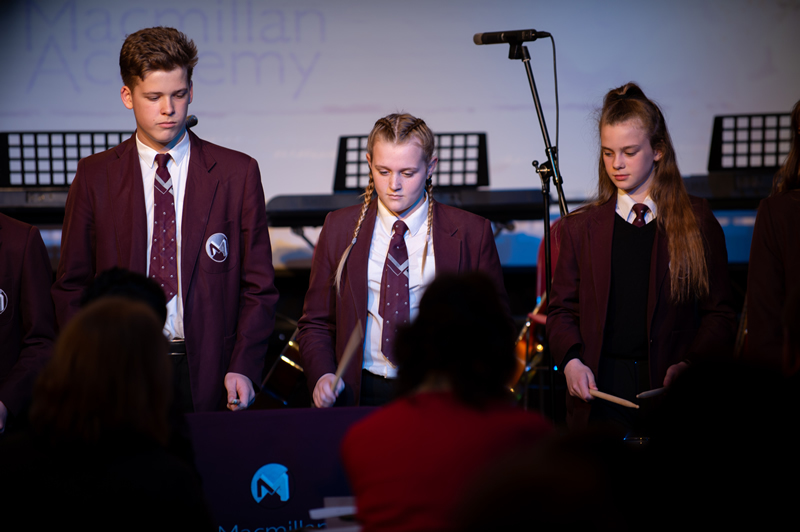 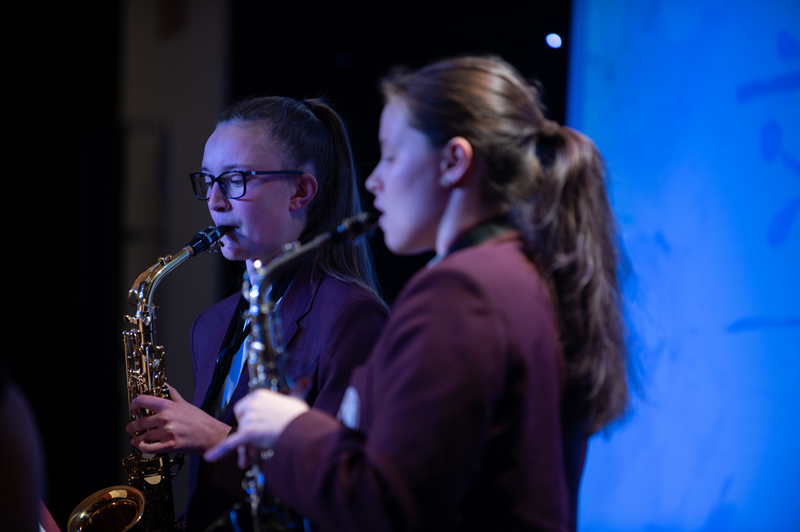 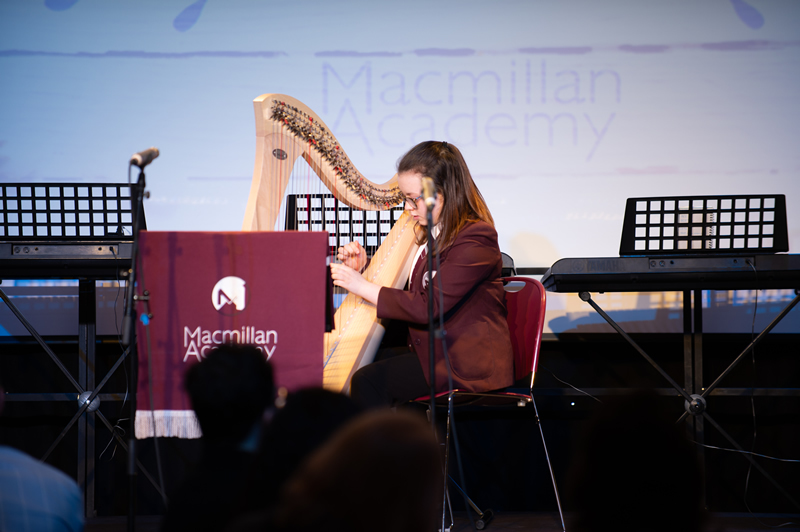 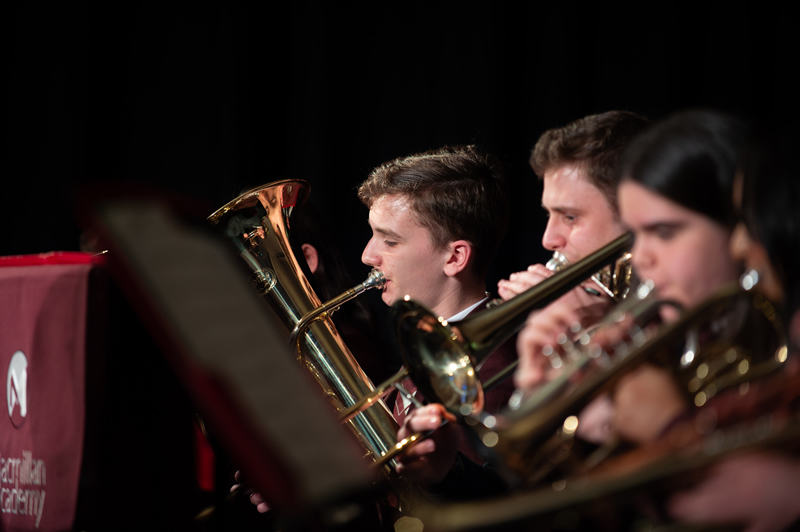 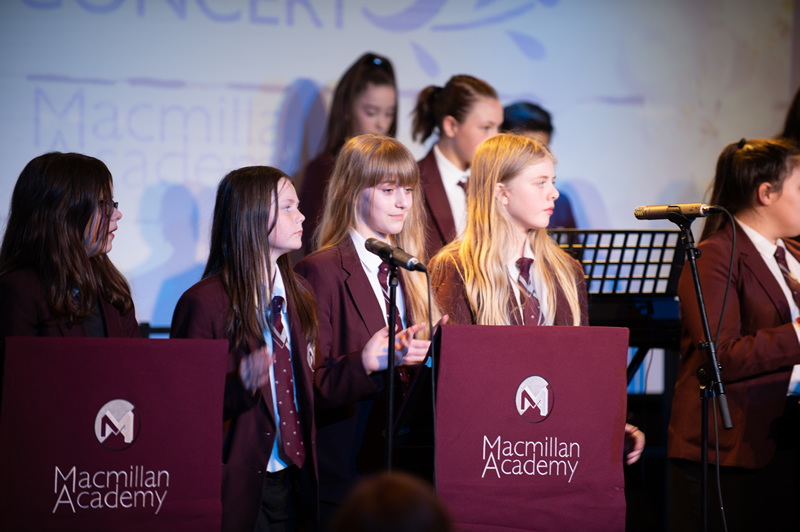 The annual Spring Concert, held on April 4, was a resounding success and involved students from across all key stages of the academy. 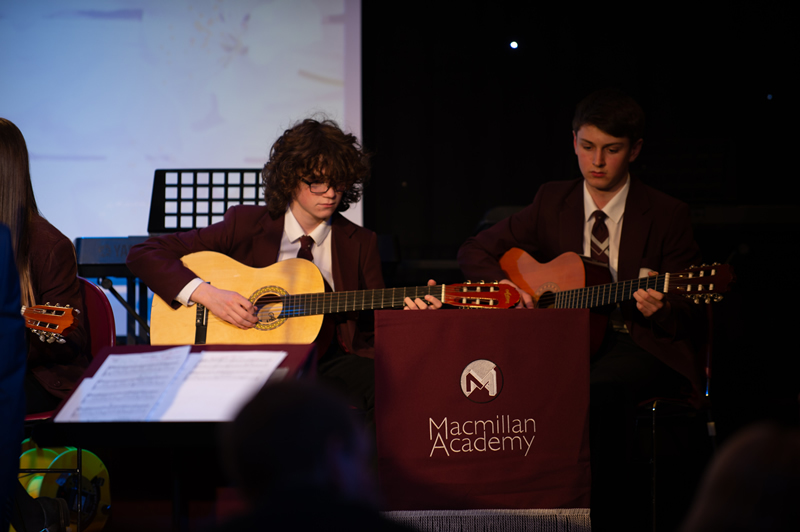 This showcased all of the music department ensembles which are held in enrichment time. 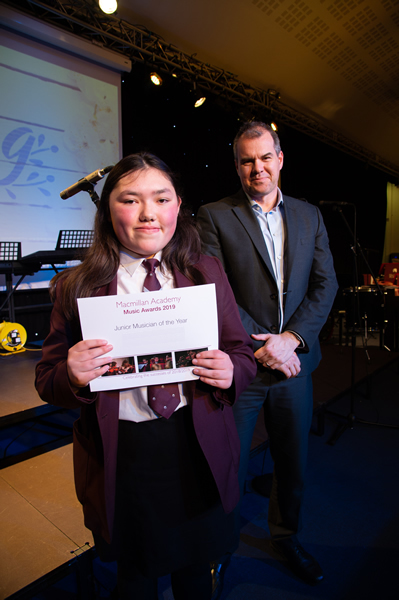 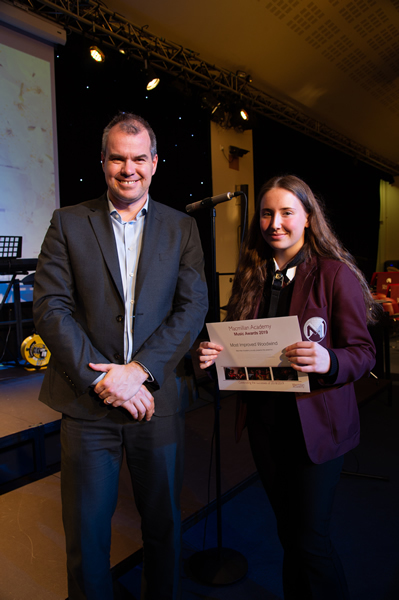 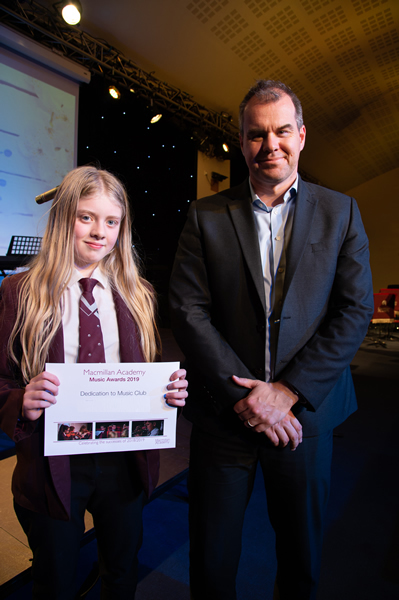 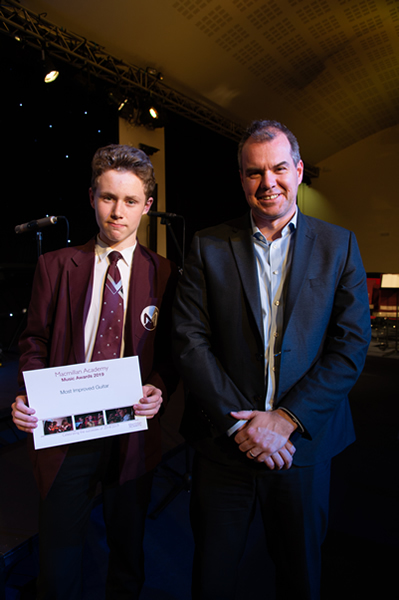 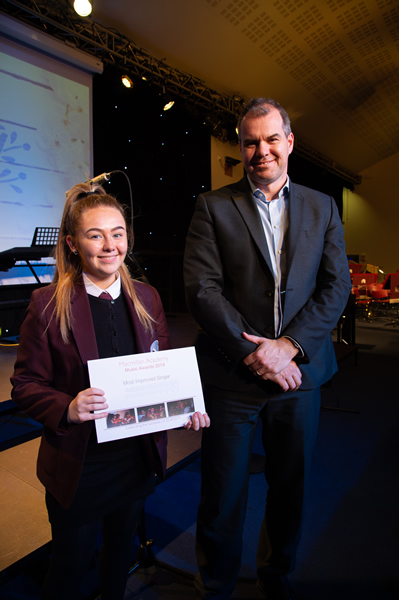 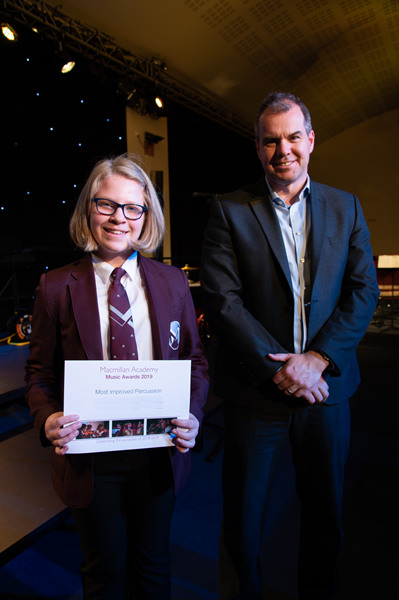 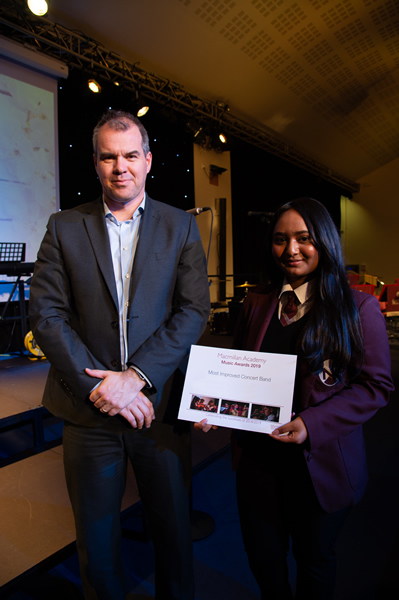 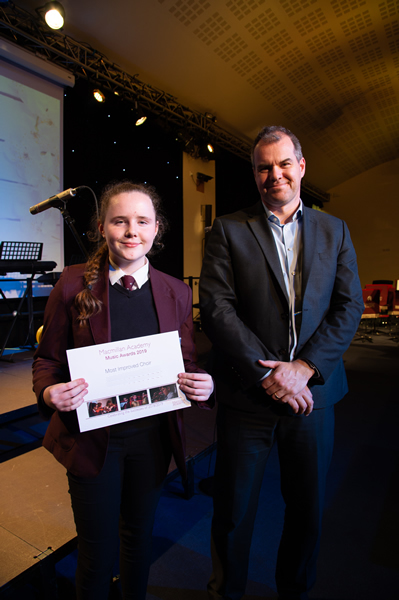 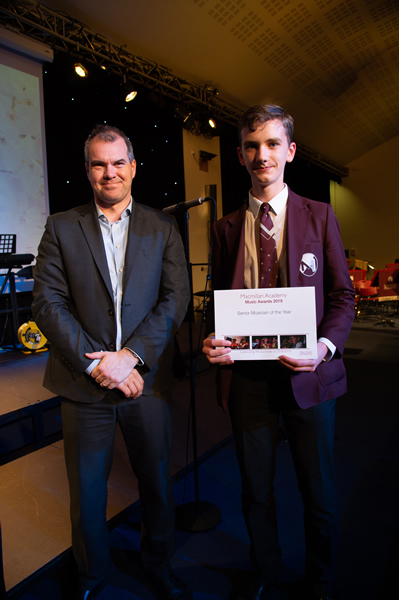 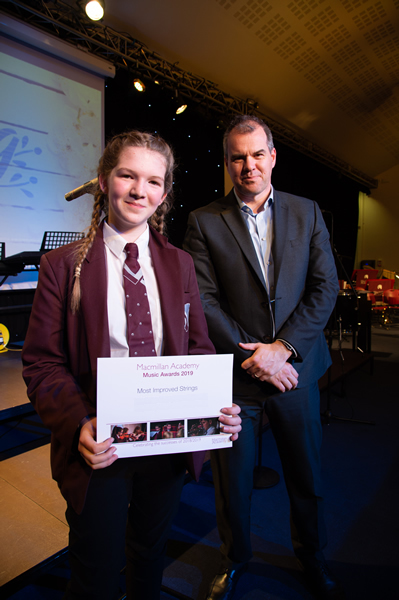 The music awards were also distributed which looks to identify and congratulate the students who are progressing well on their chosen instrument or in a music department ensemble. 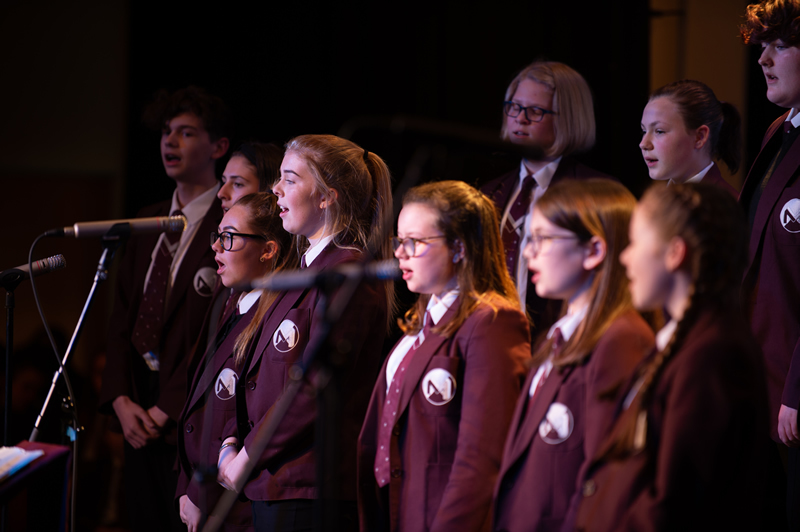 A big thank you for all students and staff involved on the night and for the support from the audience who had an enjoyable evening. 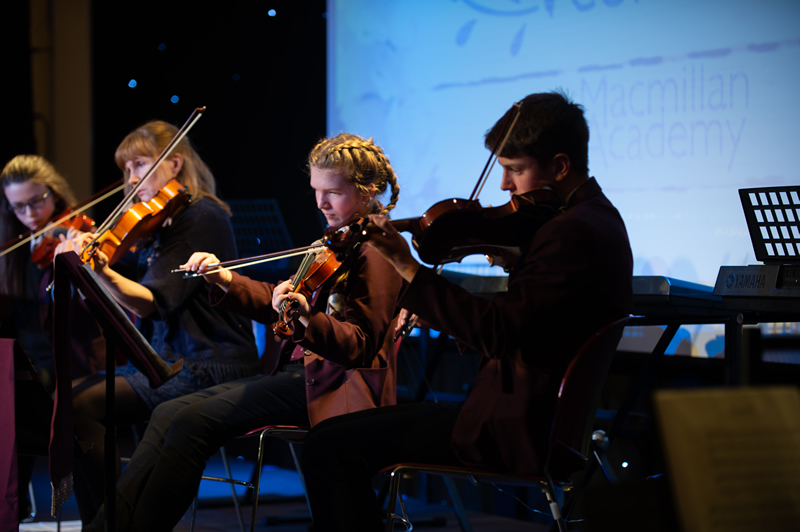 We look forward to seeing the performers again in the academy summer musical.